Gonzalo Higuain is waiting for permission to fly out to London to complete a loan move to Chelsea this month. Chelsea have reached an agreement with Juventus to sign the striker on loan until the end of the season, which would end his loan stint at AC Milan. His loan move could be extended by one more year if he reaches certain targets in terms of appearances and goals by the end of the season. Higuain returned to Milan earlier this morning following the Italian Super Cup final in Jeddah between AC Milan and Juventus and a deal is expected to be ratified soon. And according to Italian outlet Calciomercato.it, the Argentine is now waiting for permission from Juventus to fly out to England and complete the formalities of the move. AC Milan are waiting to sign a replacement for Higuain before ratifying the move and are in talks with Genoa to sign Krzysztof Piatek. 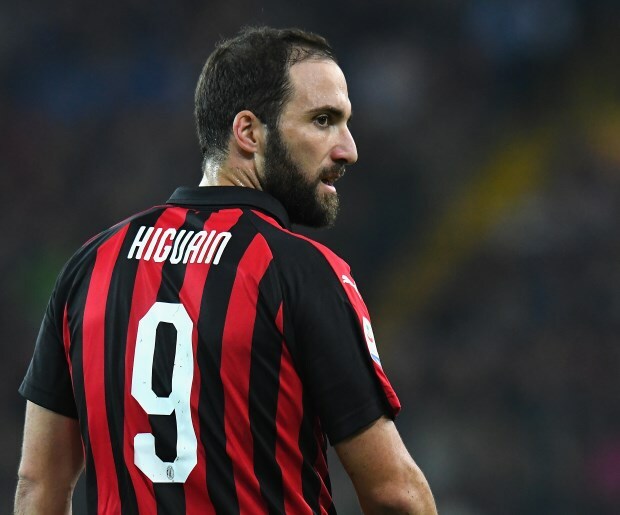 Chelsea are said to be keen to have Higuain in the squad for the game against Arsenal at the weekend and AC Milan are also looking to send him on his way out by the end of the week.